We believe there is a better way to do business.  We are a community of 300+ values-driven companies working to redefine success in business; we are B Local Bay Area. Together we collaborate to improve the social and environmental impact business has on all stakeholders within our community and beyond. B Local Bay Area prides itself on leading with a purpose and forging a path for other B Corporations worldwide to follow. Be a part of the change with us. B Local Bay Area is a voluntary collaboration of B Corp leaders in our region assembled to advance our shared vision of a purpose-driven economy which benefits all stakeholders, in close collaboration with B Lab. B Local Bay Area exists to foster and deepen connections among organizations in our region who share our purpose and passion for using business as a force for good. B Local Bay Area is fiscally sponsored by Community Ventures. Community Ventures promotes community economic development through the support of locally owned small businesses that are rooted in and dedicated to the communities where they are located and that prevent leakage of local dollars. B Corps represent the gold standard for how businesses should operate. Get insight from local leaders on how your organization can use the power of business to transform society. Our best volunteers are innovators and advocates! Have questions about the B Local Bay Area community? Just want to say hello? Fill out the form below and we’ll get back to you ASAP!